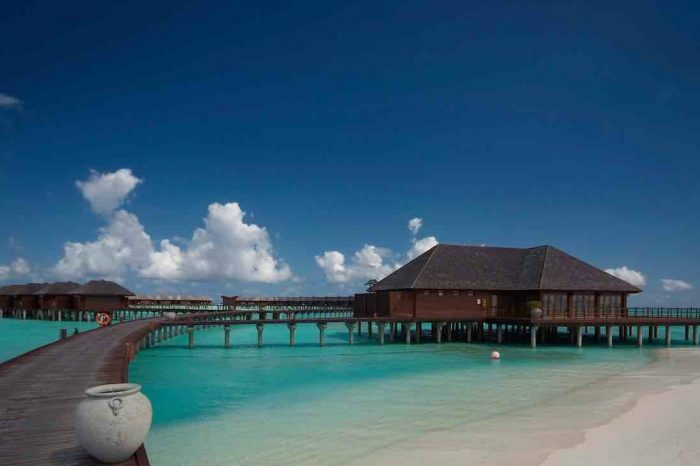 Enjoy the serenity in the beautiful Maldives as you relax, snorkel and enjoy the island paradise. On our short tours to the Maldives, relaxation and rejuvenation are the focus while we also include many on and off water activities to keep you entertained. Our Maldives tours can be taken individually or joined together with one of our Sri Lankan tour packages to give you the experience you desire. 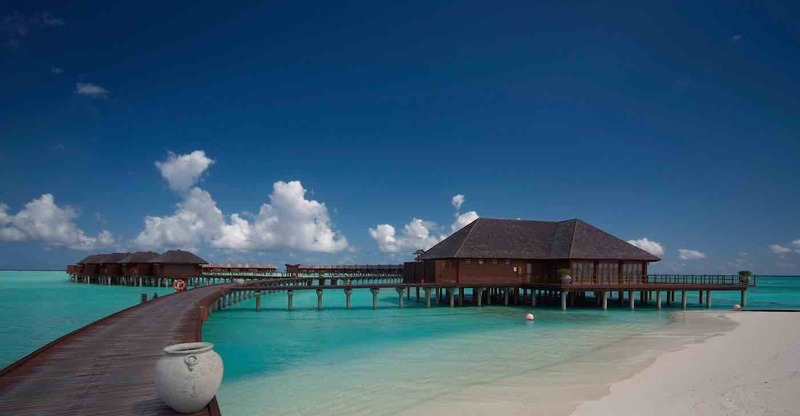 Our Maldives packages depart any day and include local support from our stunning partners in the Maldives. To allow you to tailor the holiday to your level of comfort, we offer a choice of resorts across the Maldives from luxury resorts to boutique hotels. Our itinerary and inclusions below are a starting point, which we will customise just for you during the booking process. As our short tours are just for you, if you book, we will deliver with guaranteed departures. Our guarantee means you can book your holiday in the confidence it will go ahead.Here at Your Trip, we offer a number of diverse and exciting Maldives luxury, private tours that people from all over the world enjoy. We do much more than just shuttle you to and from the luxury resorts of the Maldives; instead, we consciously curate tours that provide authentic, unforgettable experiences. When you choose Your Trip, we make sure that you leave this atol country with a rich knowledge and understanding of its culture, its history and its people. Get in touch with us today to learn more about our tours of the Maldives.